There is no question that Psalms 22 is a clear prophetic utterance through King David 1,000 years before Jesus hung on the cross. It is amazing to read it and cross-reference it with the things that happened around the cross in the Gospel accounts. WOW! We begin in this podcast to look closely at this powerfully revealing Psalms. 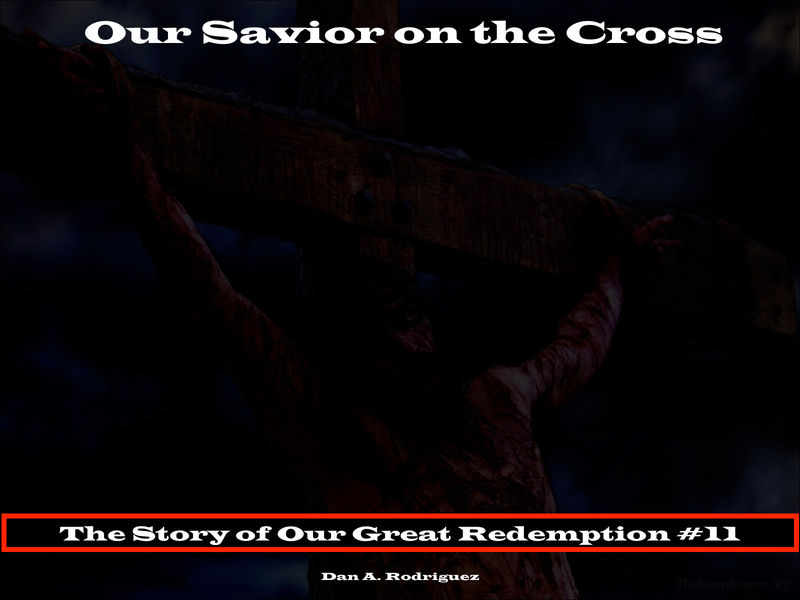 The Psalm starts with the gloomy words from the lips of Jesus on the cross, “My God, my God, what have you forsaken me?” As we read the highlights, a picture of what really happened on the cross emerges that NOT ONE of Hollywood’s attempts to recreate the crucifixion of Jesus on film have gotten right. As graphic as was “The Passion of the Christ”, and as bloody as Mel Gibson tried to imagine it, he only got it partly right. All My bones are out of joint… I can count all My bones (Psalms 22:14, 17 NKJV). Not one movie has ever portrayed this truth. Not one! EVERY bone in Jesus’ body came out of it’s joint on the cross. Have you ever had one joint come out of its joint and felt the excruciating pain it caused? Now imagine every bone in your body suddenly coming out of it’s joint. The extreme pain is unthinkable. Because I practiced martial arts for many years, I pulled a few bones out of joint. The worst was my index finger. The pain was worse than when I fractured my ankle in two places. Not only that, it took longer to heal than the bone on my ankle. That was just ONE joint! Yeow! What do you think would happen if every joint came out its place in a human body? How would that severely mar the form of a human body? A person would look monstrous with protruding bones all over under the skin. It got worse for Jesus as He suffered with our sin, curse, and death on the cross. Isaiah 52 and 53 are mighty prophetic and messianic chapters about the sacrifice of Jesus. Read the verse above closely: Jesus became an object of horror, and His face and His whole appearance were marred to the point that He didn’t look like a human being. The word “marred” means Jesus was disfigured, distorted, maimed, mangled, and deformed on the cross. Here is a statement that I hope you will never forget: Jesus became a monster on the cross for you and me! Again, no movie representation has ever come close to what really happened on the cross. I trust in the Lord that this podcast will be eventful for you! Be blessed with the anointed Word! Yes, I know the picture is dark. It was meant to be. The sun went dark as Jesus hung on the cross. Look at the picture closer. Zoom in and see what is in the darkness.